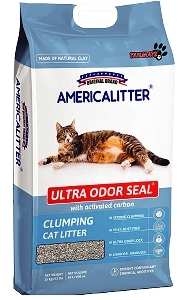 "Greenest Cat Litter of the Pet Industry"
- Instant Clumping , Biodegradable , Flushable , Organic & Eco Friendly , what's more can you ask for in a cat litter? • With the ability to clump instantly, this product protects their box against ammonia,urine odour. • Highly recommended by vet,Our Kit Cat Organic BambooClump is naturally soft in texture that is gentle on cat's paws. 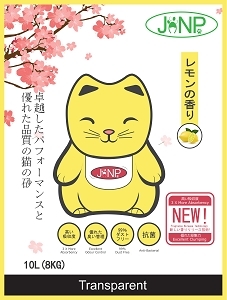 • Boosted with organic and antibacterial properties, it benefits cats that have sensitive skin. 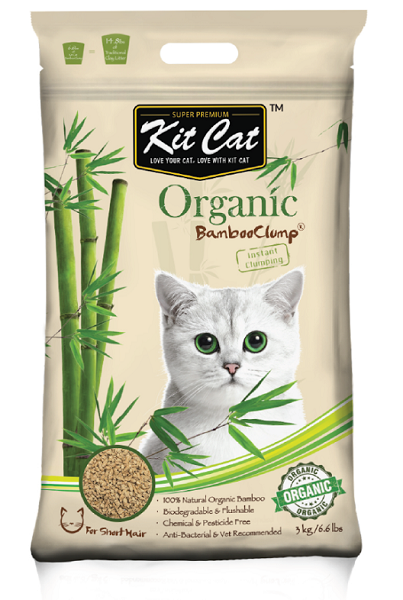 • Produced with all organic ingredients with no chemical additives and dyes, Kit Cat Organic BambooClump is extremely safe for cats,kittens and all small animals.